Smart watches have taken the market by storm for their innovative concept, easy usability and affordable price tags. 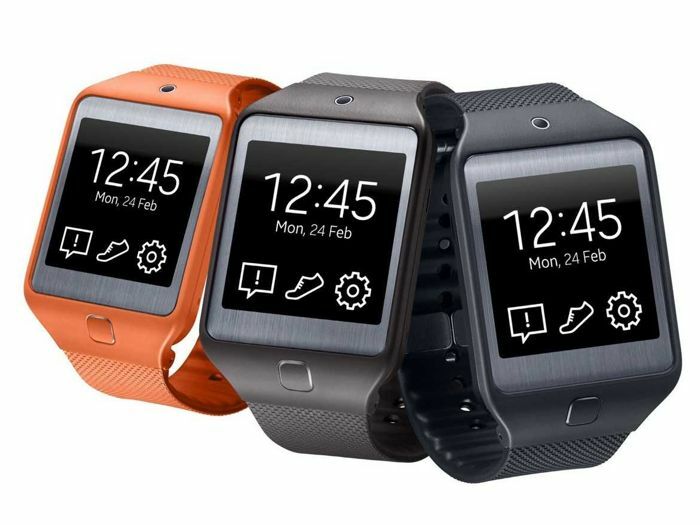 The revolution was started by Samsung with its Gear watches at the Mobile World Congress in 2013. Soon enough, a lot of other companies have entered this segment. The year 2015 is set to see some tech giants launch their own brand of smartphone watches, including Apple. Here are the top 5 the best Android Wear smart watch that you can wear every day for easy functioning. 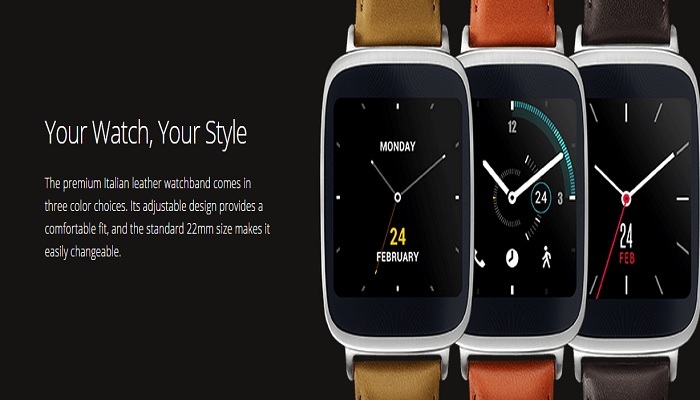 The Asus ZenWatch has quickly risen up to the ranks of being a favourite among tech geeks. Much like its contemporaries, the Asus ZenWatch has its own share of problems. However, the overall usage experience is more than enough to trump these shortcomings. The watch belongs to the square style of the Android wear camp. However, the curvy edges of the body definitely make up for the square dial. The stainless steel watch is thinner than the rest and will sit flatly on the wrist. The edging is in rose gold which looks quite nice. Compared to round faced watches, the edge-to-edge experience on it is minimal which may disappoint a lot of enthusiasts. The heart rate monitor on the watch has been moved to its front. For measuring your heart bit rate, you simply put two fingers on its front. Even though the feature is worth mentioning, it is not something that is used too often. The ZenWatch has some important features that allow you to customize the watch. It has a stylish leather band which looks gorgeous with suits. However, if you want it to have a metal band, you can effortlessly swap it out. The band is a regular 22mm setup which has the lug extended enough from the dial so that it won’t have issues with replacement straps or metal bracelets. Not all Android Wear watches offer the facility. Having the watch charged is easy as it fits snuggly on the dock which is slim enough for you to keep it in the pocket in case you need to recharge in an emergency. The batteries on these watches are quite underpowered surprisingly. The bone of contention about ZenWatch lies in the custom software. Jawbone Up app has been loaded previously on it, which acts as a spam. Also the Manager Companion application has added features which allow you to customize the watch faces. It pushes the other applications a little too much. These are minor complains which need to be addressed. On a brighter note, if you have a phone which does not have safe Bluetooth devices built in the OS, the Manager app could add the functionality. For not, the Asus ZenWatch is the best Android Wear smart watch choice that you can buy if you want an Android Wear device. 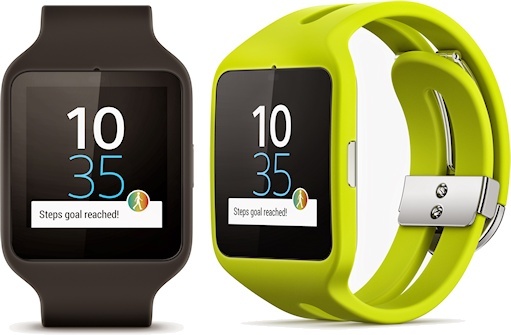 Another new kid on the block which has the best display that is available on the Android wear. It has a plastic OLED panel which is also used on the LG G Flex. The display quality is something that most enthusiasts are going gaga over. The G Watch R appears less formal although it is the most expensive smart watch available in the market. The designing of the watch is quite impressive. It has a round dial which is made of plastic and has a faux bezel which is stationary. The look is quite sporty despite being a classical one. It looks very traditional and is less futuristic. The quantum of professionalism is less than the Moto 360 or ZenWatch. The bezel allows LG to go for a full circle display which takes an obvious dig at Moto 360. The design of the bezel will either appeal to you or it won’t. 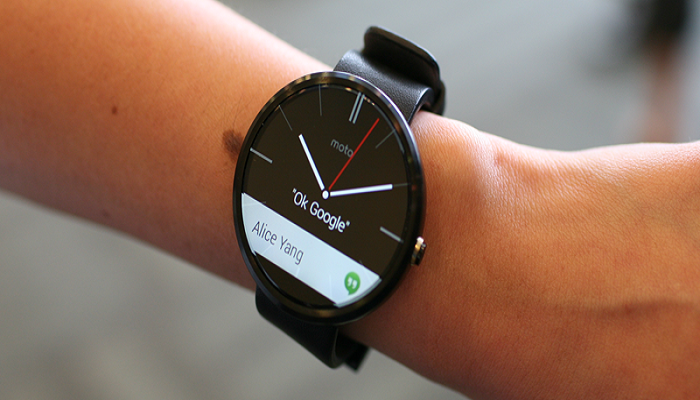 The bottom line is, the sliver of Moto 360 and the G Watch R’s bezel are nothing to be excited about. Getting the phone charged is quite simple. All you have to do is place it in the circular dock which is plugged to a microUSB. However, unlike the ZenWatch, you cannot buy spare chargers for it yet. The aesthetics shall play a bigger part here as the design is not very cutting edge. This is one of the best Android Wear smart watch is the costliest one yet so buying it needs to be a cautious decision. The display unit is something which is the talk of the town. The Moto 360 is definitely one of the best Android Wear smart watches that you can buy for wearing every day. It has a great smart watch experience on the whole. The watch had been released with straps which have now been upgraded to stainless steel bands. The latest addition was treated as a mixed bag one because Horween leather which was used with the original watch bettered as it got older, much like wine. The metal band was introduced for those who love wearing steel. Even though the upgrade was anticipated, it has taken users some time to get used to. It seemed more like a bracelet which took away much of the focus from the watch. The spacer made of plastic and the extension of the bracelet from the body does not seem as normal as the leather band or the Pebble Steel bracelet which has garnered much attention. The user experience of the Moto 360 however is quite impeccable. The display unit stretches from a side to another and lends an immersive experience although the individual pixels can be noticed quite a bit. The sliver may also put you off. When it comes to the software, the experience of usage is quite smooth on the Moto 360. The customized watch dials from Motorola along with Moto Connect make customization of the watch seamless almost. It will definitely grab eyeballs, in the way the ZenWatch from Asus does. Of the watches that are available, the Moto 360 is the sole piece that has Qi wireless recharging facility. A compatible dock may be used on it although the one provided by Motorola is the best. This watch is one of the first to bring expanded functionality to the Smartwatch arena. It can track your workouts even without phone support; can directly connect to a Bluetooth headset for audio streaming, you can easily remove the body from the rubber strap and has an excellent battery life. 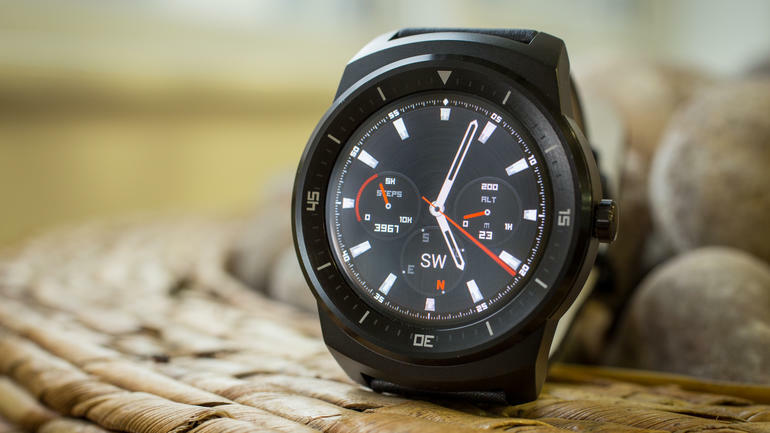 It is definitely one of the best android wear Smartwatches easily available on Google play, Verizon wireless and Amazon. It is the cheapest one available on the list available for $199. It is not cheap per say but it is cheaper than the others on the list. You can get is easily on Google play and from Best Buy. It comes with a square form with a rubber strap. The connection is a standard 22 mm connection and the design is different enough to make replacement straps and bracelets. It may be my least favourite one on the list but it certainly is one the best android wear Smartwatches out there. Which is your best smartwatch, which one you are using, let us know in comments. Subramanian A.K.A Subu is the Sr. SEO Analyst at Quikr and Chief Editor at 5 Random Things. His passion revolves around helping businesses succeed. He is known for his creative SEO skills and specializes in handling web marketing efforts and boosting online conversion for large corporations in highly competitive niches.